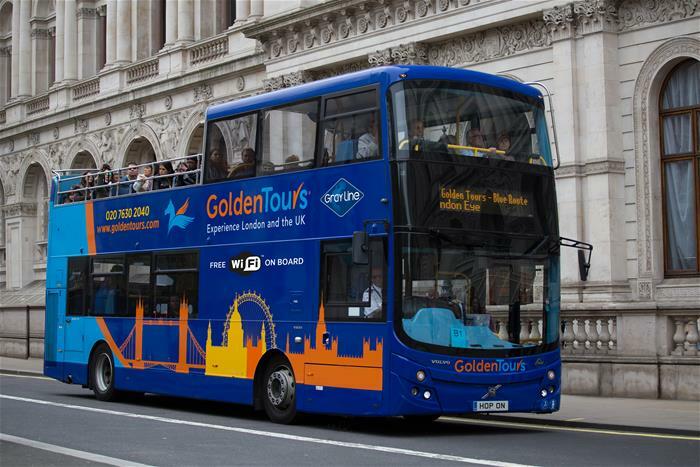 Get the best of London by day and by night with this excellent package combining hop-on hop-off bus access throughout the day and a specially guided tour of London by night. Choose to take your tours on the same day, or spread them throughout your holiday – the choice is yours! 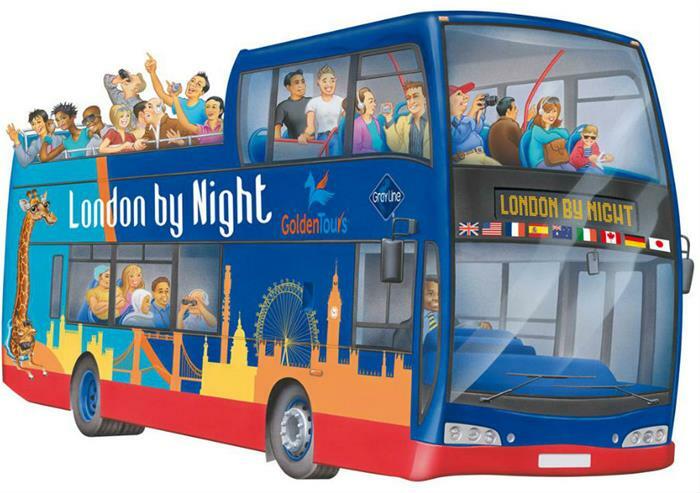 Explore London at your leisure, with a 24 hour hop-on hop-off ticket! 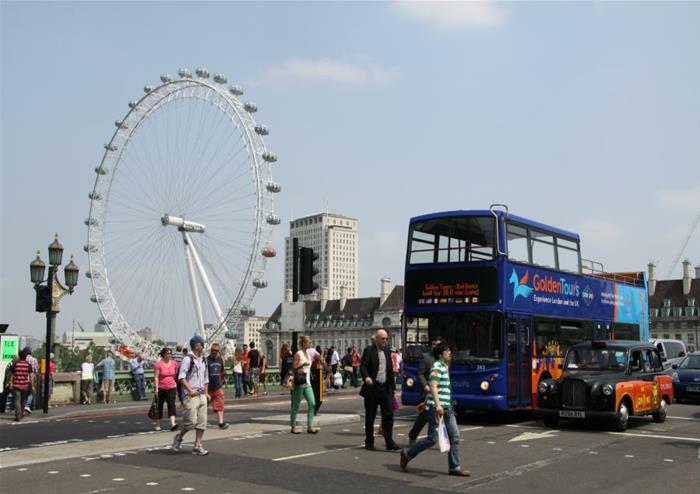 With the freedom to jump on and off where you wish throughout the day, the Hop-on Hop-off tour takes you past all of London’s most important spots, covering the iconic, the historic, the beautiful and the intriguing. 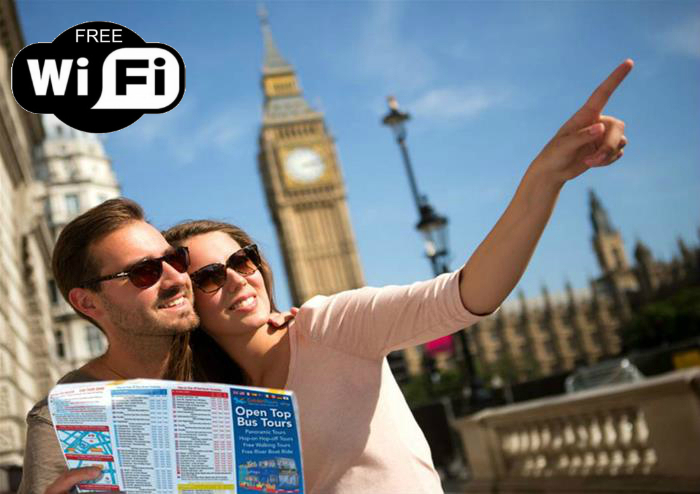 With an informative audio commentary and a live English guide on the Essential Tour (Blue Route), see The Tower of London, Buckingham Palace, Big Ben, Westminster Abbey, the Houses of Parliament, The London Eye, Trafalgar Square, Piccadilly Circus, Marble Arch, Hyde Park, St Paul’s Cathedral and so much more. With over 60 stops, 4 different routes and Wifi on all buses, this is a convenient and easy way to see everything and get around the city. When the sun goes down on London, the city begins to sparkle – nothing can rival the sights of London by night. Guided by an experienced professional, hear incredible facts, amazing anecdotes and true stories that are stranger than fiction, about London’s most loved landmarks and quieter corners that you might not otherwise notice. Soak up the buzzing evening atmosphere and see how London lights up at night, from the 1000 year old Tower of London, to the spectacular and modern London Eye, each London icon has a unique and beautiful lighting concept. Stunning visuals combined with informative and entertaining live commentary make this a truly spectacular tour. 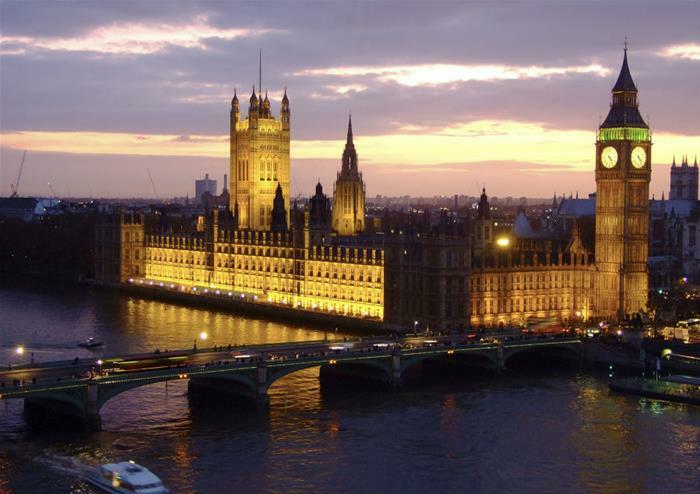 With the purchase of this package, you will also enjoy a FREE Walking Tour and River Thames Boat Ride! During summer months the night tour will operate mainly in daylight. You cannot hop on and hop off the night tour. Hop-on Hop-off tickets purchased for travel on 23rd December are only valid for 24 hours. Please note, the free 24 hour hop-on hop-off bus tour offer is valid until 28 February 2019.